Whether the shape of your nose has been altered by an injury or if you’re simply unhappy with your facial appearance, selecting the right facial plastic surgeon is the key to achieving the look you’ve been hoping for and the boost in self-confidence it will bring. Do you struggle with sinus infections? 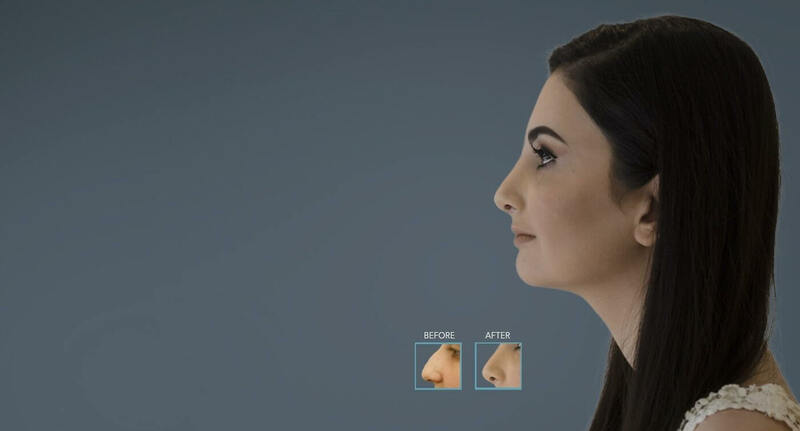 This non-invasive procedure is quick and convenient, allowing Dr. Wiesman to gently reshape your nasal anatomy, improve your sinus pathways, and provide much-needed relief that’s both instantaneous and designed to last. Dr. Gary Wiesman is a highly qualified and board-certified Otolaryngologist and Facial Plastic and Reconstructive Surgeon. 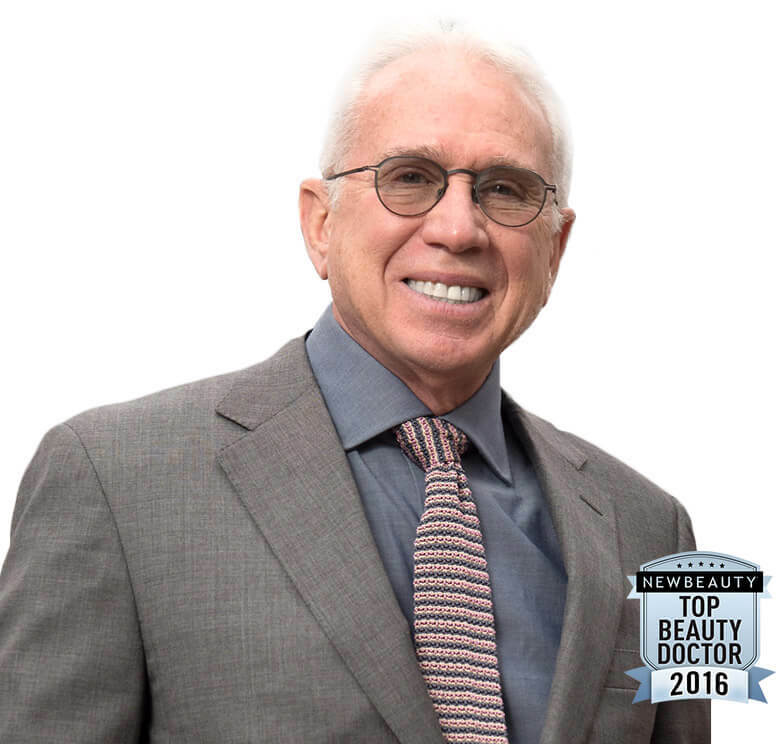 His specialty is rhinoplasty, and he was featured as a Top Beauty Doctor in 2016 by New Beauty Magazine. Rare among cosmetic surgeons, Dr. Wiesman combines aesthetic artistry honed over decades with a solid medical and educational foundation as a leading Chicago otolaryngologist. His years specializing in ear, nose and throat surgery have given him an expertise of facial structure and physiology that sets him apart. for themselves Read what Dr. Gary Wiesman’s patients have to say. 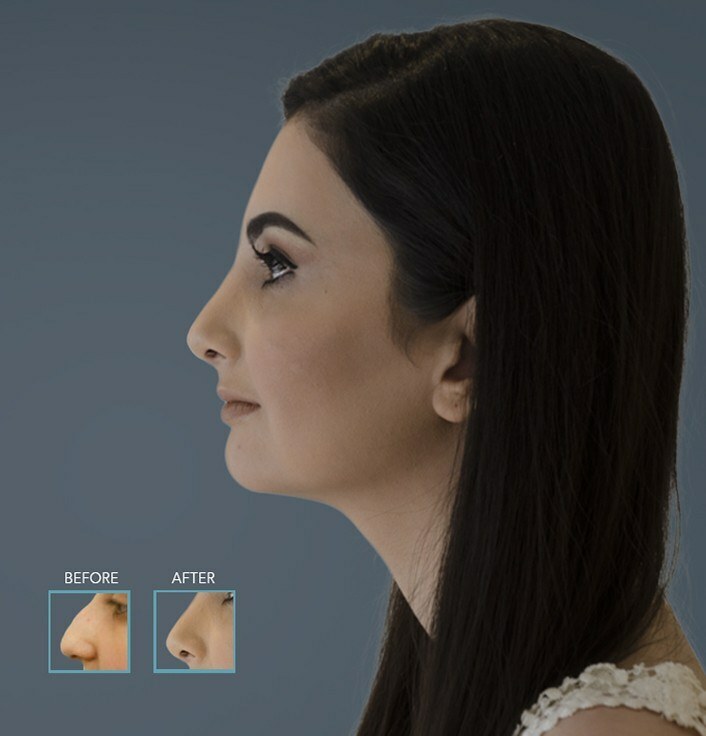 “I am so happy that I chose Dr. Wiesman to do the rhinoplasty and repair my deviated septum. Not only the quality of my sleep got significantly better but my nose looks beautiful! The staff was wonderful in making sure everything went smoothly and overall my experience was amazing. I can't recommend a better doctor...” Aneta W.
“Dr. Wiesman and his staff are all I could have hoped for. He has been my ENT physician for several years now and has always provided the absolute best care, best advice and treatment during every visit and for every issue. If you are looking for a doctor whose medical...” Sharon R.
“My biggest recommendation for anyone considering “nose” surgery, whether for functional and/or cosmetic reasons, is to only select an experienced and qualified surgeon who is BOTH an ENT AND a board certified facial plastic surgeon. And if the surgeon only does noses, all the better! I have learned of too many “nose” surgeries gone wrong where cosmetic changes negatively impacted functionality, and vice versa. I highly recommend Dr. Gary Wiesman for ALL nose surgery.” Kimberly B. Cosmetic rhinoplasty can change much more than the appearance of your nose – it can improve both your social life and your self-esteem as well! 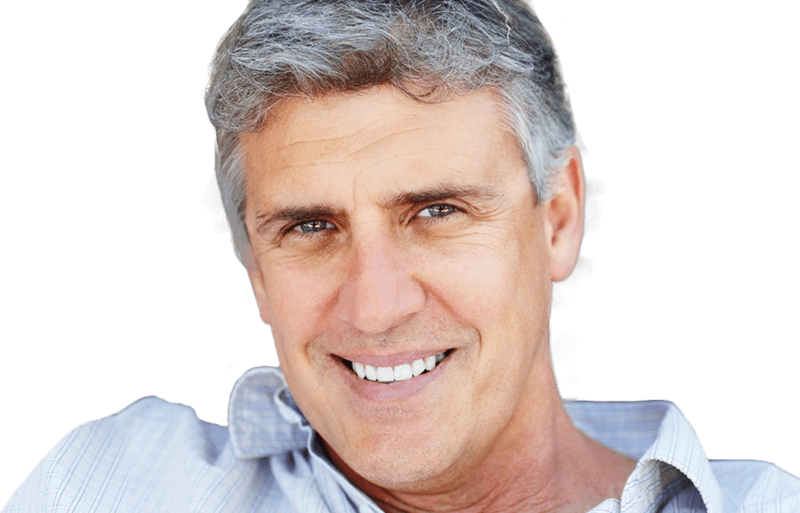 Dr. Wiesman’s impressive credentials allow him to make aesthetic changes with an expert touch. During your complimentary cosmetic consultation, you can discuss altering the size of your nose, the width, the profile, the nasal tip, the angle, the nostrils, any noticeable asymmetry, and much more.